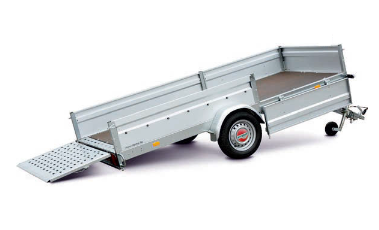 Simply lower it, load it and go! 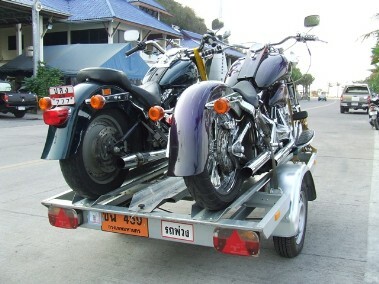 Lowerable platform trailer for up to 2 motorcycles or 1 small car. 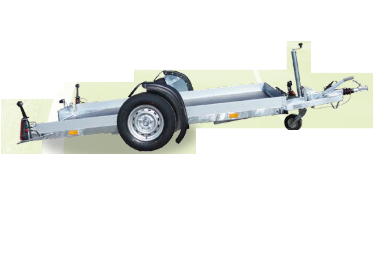 Including 2 stable side railing, hydraulicaly operated axis of rotation and auomatic jockey wheel. 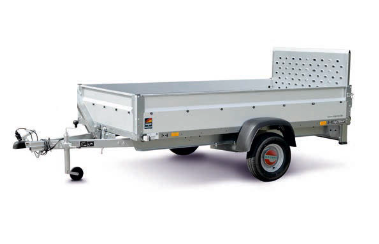 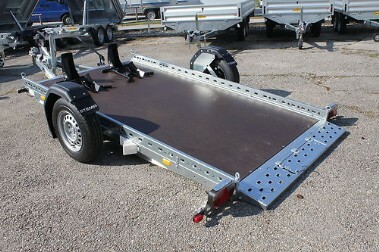 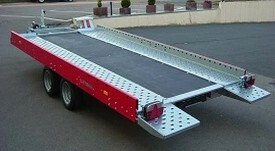 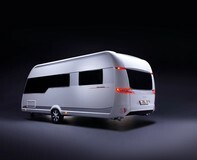 Thanks to the new SySTEMA-trailer series with a completely modulardesign, it is easily possible to extend the trailer.